Positioning your product (in the case of this podcast… chiropractic) is a key, yet often overlooked, component of your marketing strategy. By meticulously studying your ideal consumers and understanding their needs, desires and challenges, you can begin to uncover how to best communicate your service and its benefits to your customers. With proper positioning you can craft better messages, overcome competitive pressures and communicate in a way that resonates with and motivates your prospects to take action. You are searching to stake your claim to some key mental real estate in your audience’s mind. This is the space where you, your product and your solution take ownership in meeting these needs for your customer. Done well, you control the narrative and more of the outcome. Done poorly, you risk being lumped in with nearly every other chiropractor and health care provider in the “alternative heath”, “wellness” or “therapy” realm. On this episode we help you begin to figure out how to properly position your practice and your brand in the mind’s of your market. 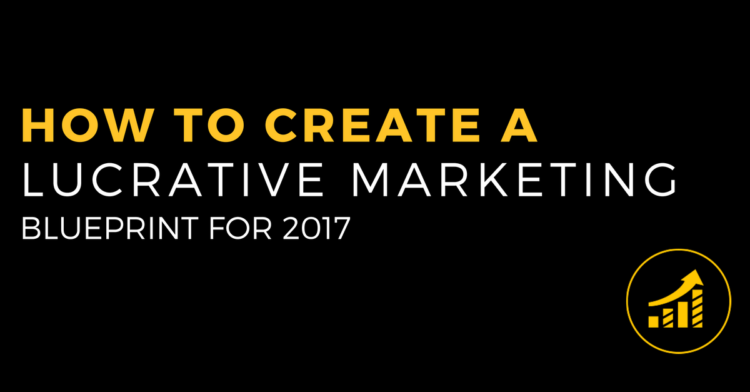 While the final two months of the year are a wonderful time for strategic planning, they are especially perfect for planning the marketing segment of your business. Most small businesses practice reactive marketing…when customers are dwindling, they institute an uptick to their marketing campaigns and launch recycled tactics to grab a few new clients to keep the machine churning. It can work, in fact it’s how most chiropractic practices generate new business. The problem is that “working” is far from optimal. Without a marketing strategy and blueprint you’re leaving massive impact and profits on the table, not to mention significantly increasing your stress and frustration. 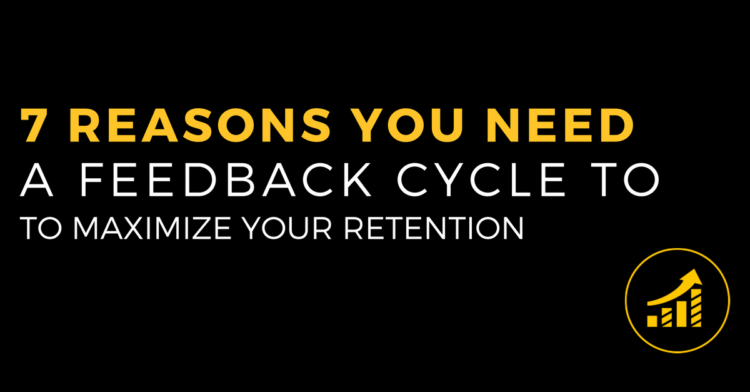 One of the most overlooked (or avoided) components of your practice is the feedback cycle. 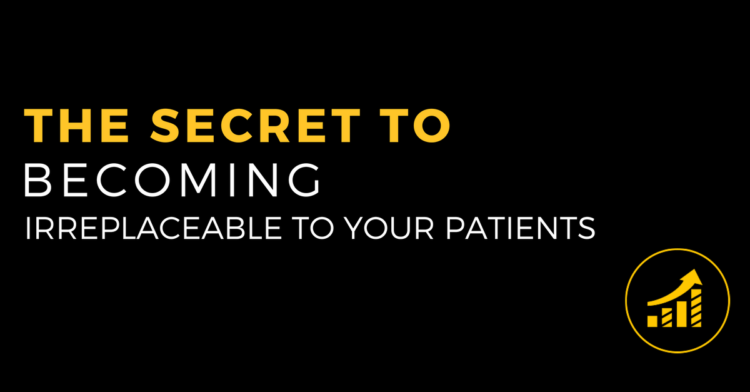 It’s a system most successful practices have mastered and one struggling practices are terrified of. Everyone knows Life By Design is a “lifestyle” program right? Why in the world would we be telling you this style of practice is a bad thing to consider? In short, LBD isn’t a wellness program at all! It’s a model of practice that leverages things people care about like exercise, nutrition and personal development to support and highlight the importance of chiropractic. 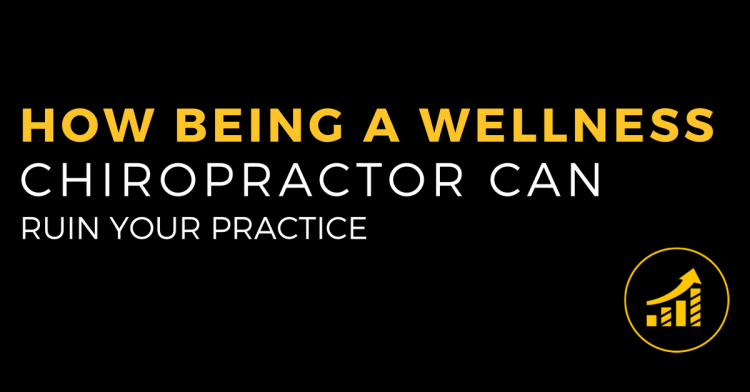 Done properly, not only is it a fantastic way to practice… but it also builds chiropractic.